Family lawyers have an important role to play in protecting the rights of all members of the family unit, including those of the children and the parents. The work that they do is fulfilling and important, and can be incredibly varied as they deal with issues ranging from child custody and child support payments, to emancipation, juvenile delinquency, divorce and adoption. Not all of the work that a family lawyer performs is done in the courtroom. While they do file legal documents and represent their clients in the courts, they also do a lot of work outside of the courts – offering advice to people who want to know what their legal rights are, participating in mediation sessions, paperwork, research, and much more. The pathway to becoming a family lawyer is a long one. Firstly, the prospective lawyer must obtain an undergraduate degree, then progress to a J.D. degree. From there, lawyers are expected to maintain a program of continuous professional development, and there may be individual certifications required in some states. Lawyers should have strong communication skills, and be capable of remaining calm and impartial even in difficult situations. The cases that they work with will be emotional by nature, and this means that they will need to learn to focus on the legal parts of the case rather than their personal viewpoint. This is a part of the reason that the qualifications to get involved in law are so long and comprehensive. Some schools offer a concentration in family law, and also run clinics so that law students can gain real world experience. These clinics let the students work on cases while being supervised by a law professor. Not all students who try these cases opt to continue on the family law pathway. Some opt to change their focus to corporate or other disciplines. Once a student has completed their law degree, they will need to pass the bar exam. In the United States there are different exams for different states, and some states will require a certification specific to the branch of law that they wish to practice. They will then be required to complete an ongoing program of study to maintain their legal license, to prove that they are staying current with the law in that state. 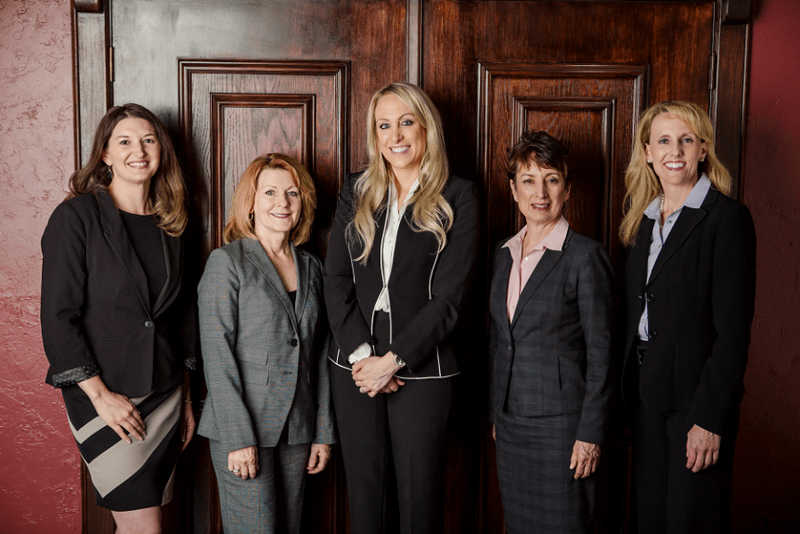 Our LRS Family Law attorneys put a lot of time into the cases that we take on, and it is a demanding job. We may find ourselves dealing with people who are frustrated and scared, because of the situations that they are in. For this reason, it is important that the lawyer has good oral skills, and is patient and observant. Some people opt to become a paralegal or a legal assistant before becoming a lawyer. Starting salaries for legal assistants and paralegals are lower than those for lawyers, but it is possible to enter this field with an associate’s degree, or with a bachelor’s degree is a different field, which is then topped up with a certificate in paralegal studies. Paralegals and legal assistants can then study part time to become family lawyers, if they find that working in the legal field is worthwhile for them. It is possible to study law online, but it is a hard course to undertake in this way. Some real-world experience, assisting or shadowing an already qualified lawyer, is important for most people so that they can experience how the field works and become more confident in their studies. Since family law associates are under a lot of pressure, the support that is offered from a qualified mentor can prove invaluable, and help the lawyer get through their first few cases. Even then, the burden of responsibility associated with the first cases that someone does when they are newly qualified can weigh heavily upon many people. This is not a field that someone should enter if they are not certain it is what they want to do.